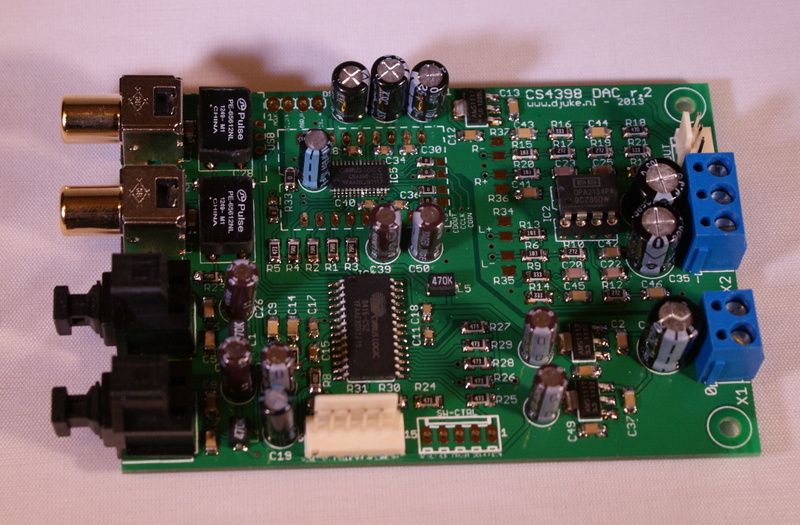 With the projects on this website I hope to encourage people to designing and building their own high-end audio equipment, which not only sounds better, but costs less than many commercial equivalents. But be warned, instead of spending a lot of money, you will be spending a lot of time instead, so only start this hobby if you figure it is fun to do! 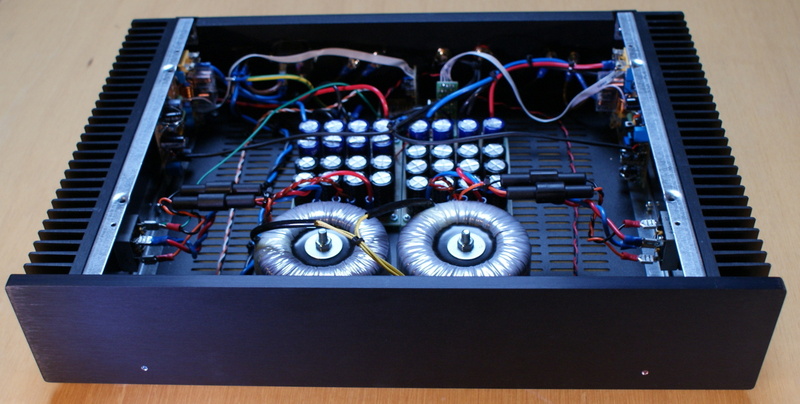 The photos on the left, top and bottom side show some examples of completed projects: a 100W stereo Mosfet amplifier, a digital-to-analog converter with 2 optical and 2 coaxial inputs and a modular multi-channel pre-amplifier with integrated media player (Volumio/Rune Audio/etc). More info and other projects can be found on the project pages. Prices are low and are meant as a service and encouragement to DIY builders. If you have any comments or would like other products to be added to the webshop (because they are hard to get or very expensive) please mail them to me at webmaster at djuke.nl or leave a comment. Why Djuke - DIY Audio? Copyright © 2019 Djuke - DIY Audio. All Rights Reserved.